ENDE- the transport by trailer experts, has just transported a car by trailer from Bristol, Avon to Luton, Bedfordshire . 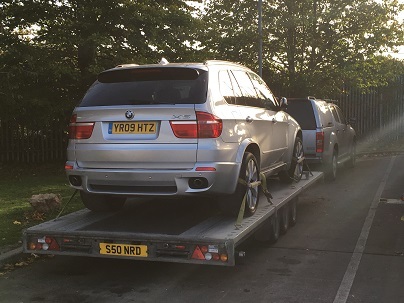 Ende Ltd has just transported a BMW X5 car by trailer from an auction in Bristol, Avon and safely delivered it to Luton, Bedfordshire. ENDE- the transport by trailer experts, has just transported a car by trailer from Bristol, Avon to Bedford . 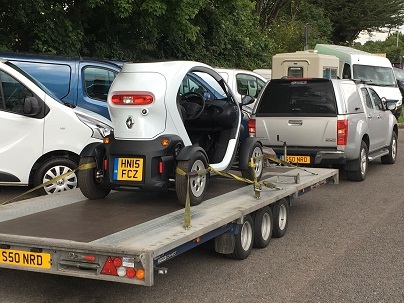 Ende Ltd has just transported a Renault Twizy car from Bristol, Avon and safely delivered it to Bedford. 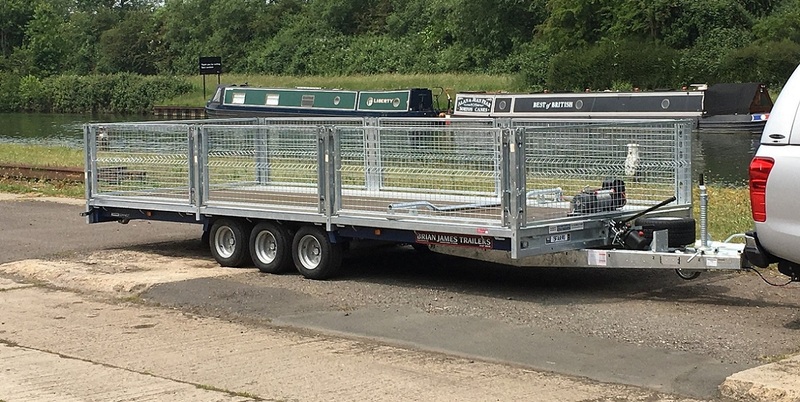 ENDE- the transport by trailer experts, has just transported a car by trailer from Wrexham, North Wales to Bedford, Bedfordshire. 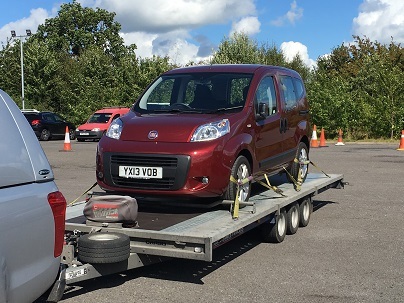 Ende Ltd has just transported a Fiat Qubo from from Wrexham, North Wales and safely delivered it to Bedford, Bedfordshire.